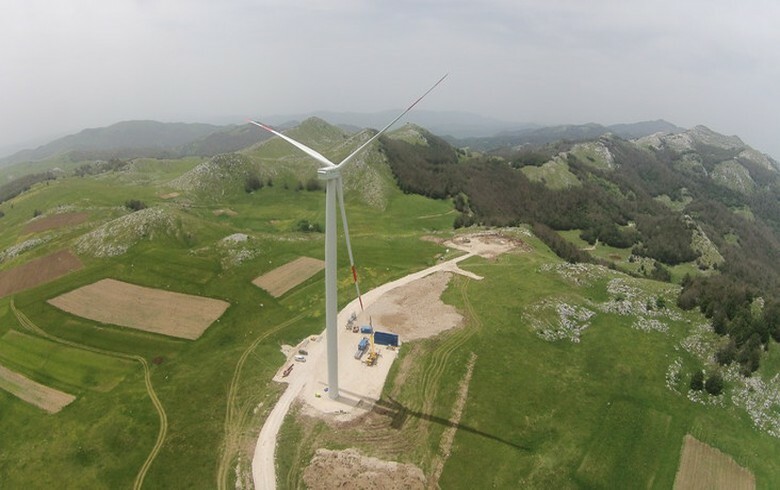 February 17 (SeeNews) - Argentine energy company Genneia SA will invest nearly USD 500 million (EUR 449.7m) in wind energy in the Chubut province over the next five years, governor Mario Das Neves said after a meeting with company executives on Monday. 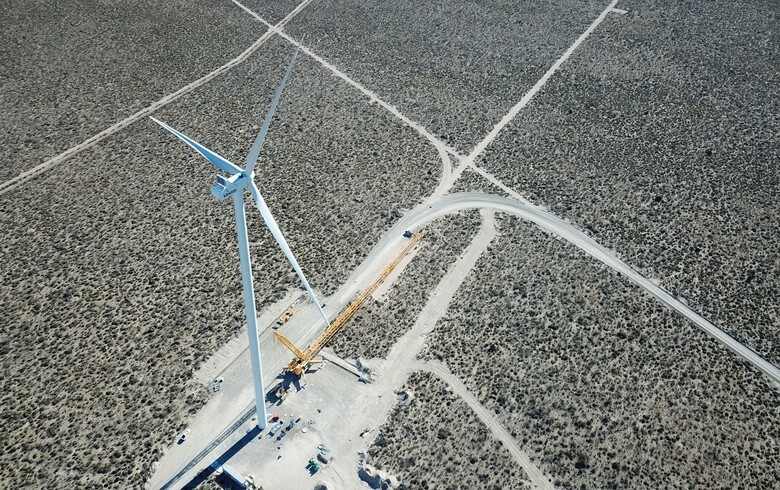 The plan includes new 100 MW through expansion of the 77.4-MW Rawson wind farm and installations in Trelew. 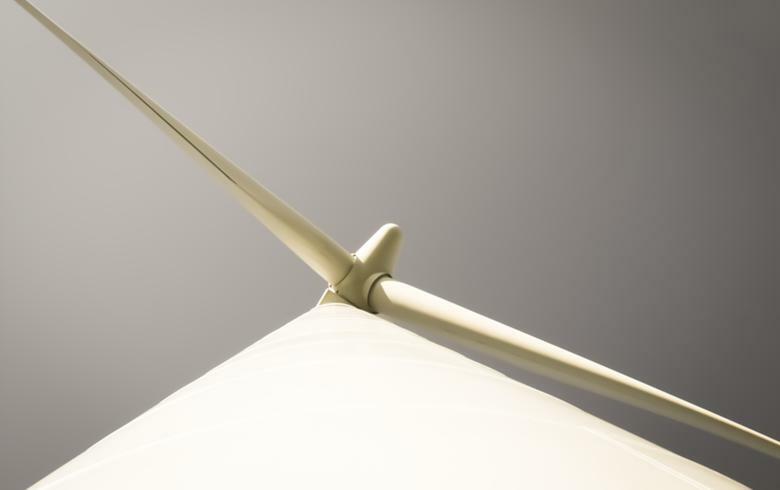 Genneia will also consider an agreement with the University of Chubut about a programme in wind energy studies. 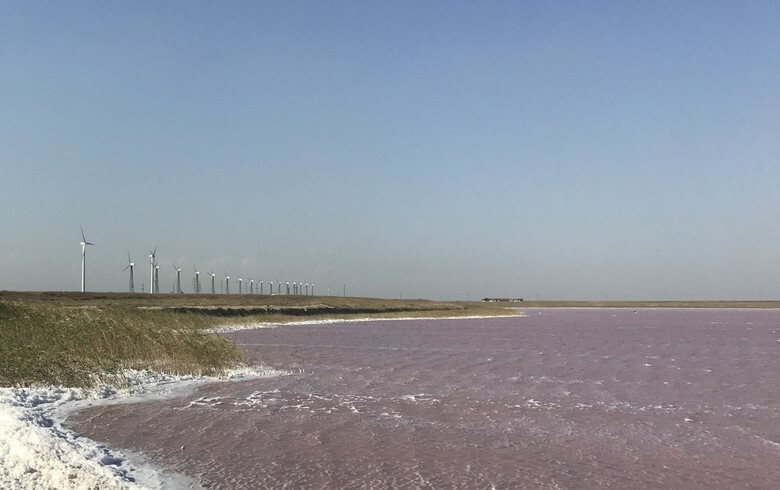 The Rawson wind farm produced 286.1 GWh in 2015, and a total 1,150 GWh since its launch in 2012, equal to 59% of Argentina's wind energy in that period. 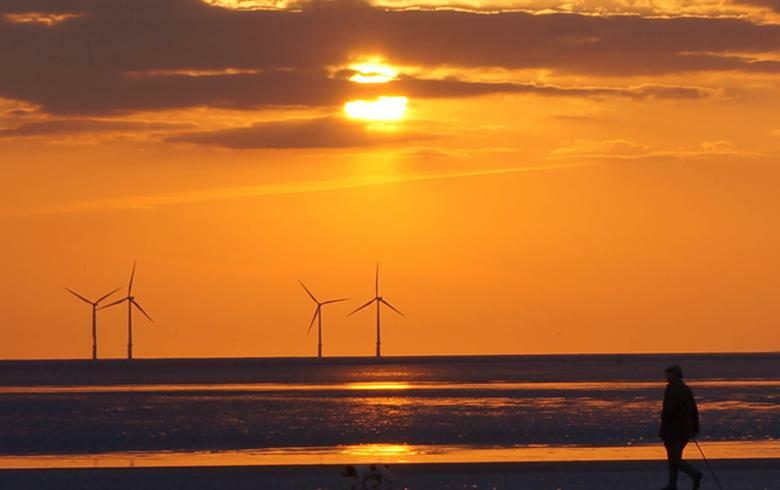 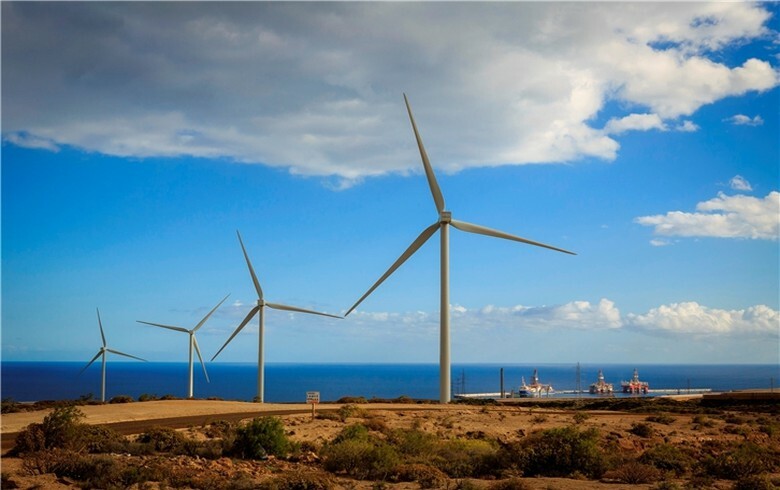 The company has its largest wind project near the Puerto Madryn city close to starting construction this year. 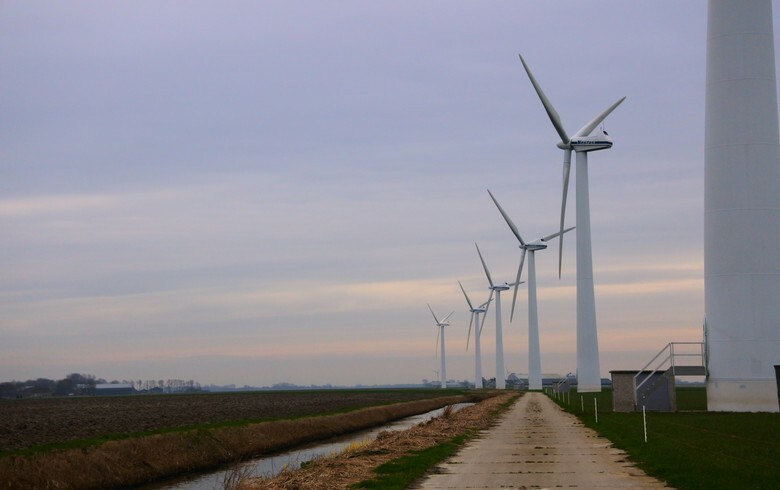 It also owns and operates 280 MW in nine thermal plants in the provinces of Buenos Aires, Entre Rios and Chubut.